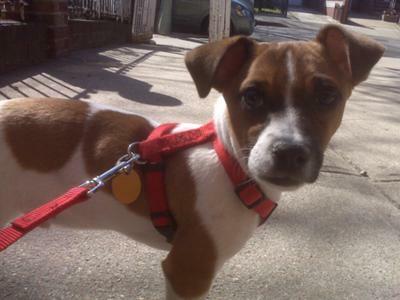 My 8 month old male jack Russell needs a girlfriend. He does not hump things but he bites & pulls his private part until the pink thing comes out , I want to get him fixed soon but I want him to at least have 1 girlfriend before I do. Is that normal for him to do that?